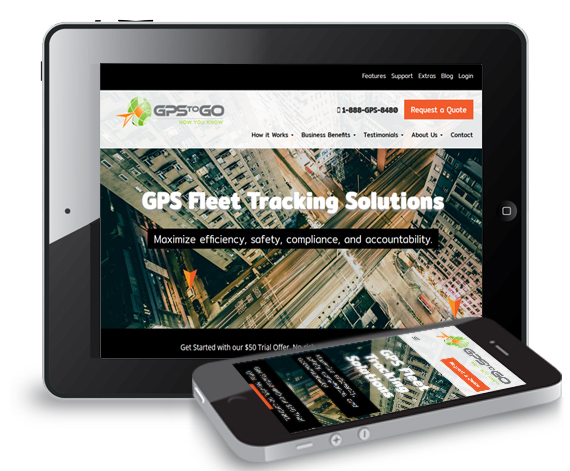 Having redesigned their website several years ago and seeing significant results since then, GPS to GO was looking for a more corporate design to convert higher-profile clients. Specifically, their previous website had been very effective in attracting qualified traffic and leads, but they were looking to have that traffic convert better. So we redesigned their website with conversion optimization strategy in mind – using clear call to actions, visitor flow charts, and stripped down contact pages to reduce distraction. So far the website is off to a booming start in driving visitors to the quote form or online demo. 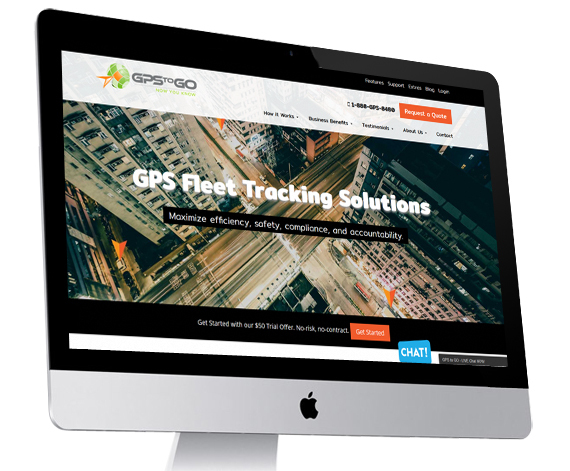 We also designed the website to be more appealing to larger clients – a significant upgrade over their previous website.